I feel awful about the Red Sox eliminating the Yankees not blogging for you on Wednesday. So, today you get a double shot of The Employer Handbook. This one is about pregnancy discrimination. 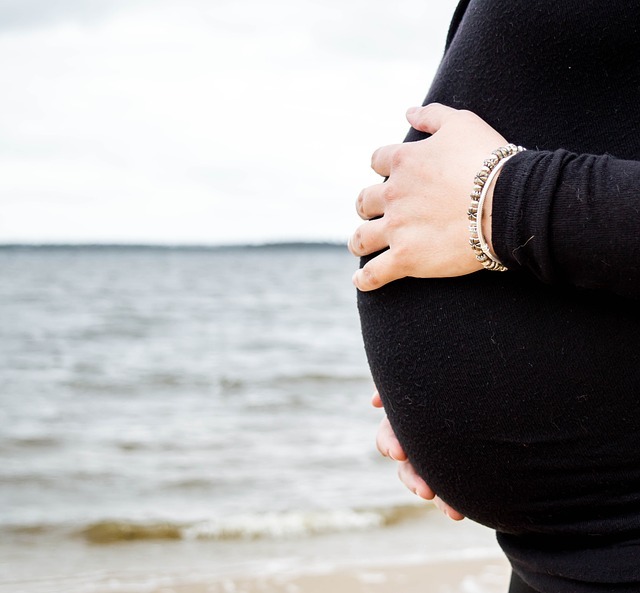 Specifically, a recent federal court opinion where the issue was whether an employer with a policy that affords light duty assignments to employees injured on the job must also offer light duty to pregnant employees. The PDA does not require an employer to provide special accommodations to its pregnant employees; instead, the PDA only ensures that pregnant employees are given the same opportunities and benefits as nonpregnant employees who are similarly limited in their ability to work. If an employee’s pregnancy prevents her from fulfilling the duties of her position, her employer is not obligated to treat her any differently than it would treat a nonpregnant employee who is in the same position. Thus, if an employer as a policy limiting light duty assignments to those who are injured at work, the burden is on the pregnant employee to show that the company accommodated individuals who were injured off the job. Otherwise, she won’t be able to show that her employer treated her differently than it would treat a nonpregnant employee who is in the same position. Since the woman, in this case, couldn’t meet that burden, her pregnancy discrimination claim failed. Of course, your mileage may vary based on your policies and procedures. And because the standard of ensuring “that pregnant employees are given the same opportunities and benefits as nonpregnant employees who are similarly limited in their ability to work” is about as clear as mud. Thus, regardless of what the law may be, providing the accommodation may prove to be the most pragmatic and cost-effective approach. Cheaper than defending a lawsuit.